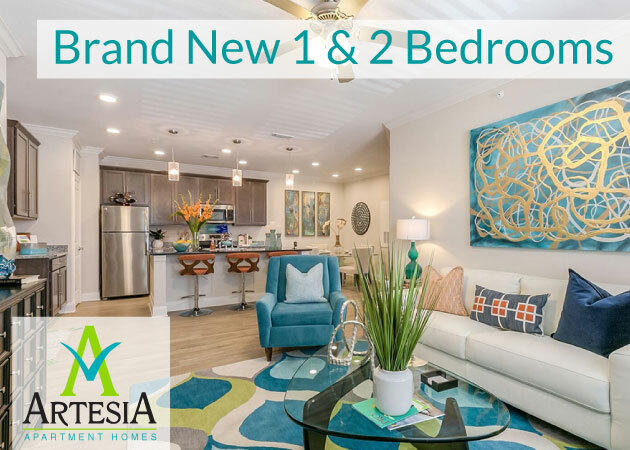 Two sister 1st Lake apartment communities in Kenner are just waiting for their next lucky residents to find them. 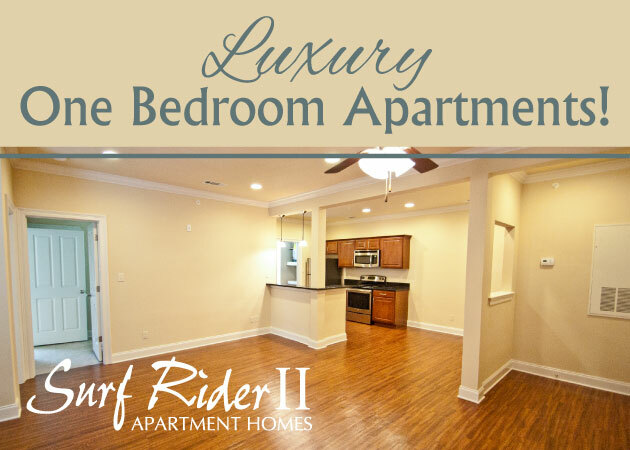 Nestled inside pristine gated communities only 10 minutes from New Orleans, these Kenner apartments for rent have all the beauty, comfort and convenience an apartment renter could ask for. Enjoy your own private lake at Lakes of Cheateau Estates North and South! Both communities, positioned beside each other on Loyola Drive, offer exquisite landscaping, flourishing plant life and inviting swimming pools for residents to take a dip. Lakes of Cheateau Estates North and South provide fountains, walking paths, award winning landscaping, tennis courts and fitness centers. To add even more to the resort-style surroundings, each Kenner apartment community has a tranquil private lake in the center, providing a peaceful escape right outside the door. The interiors of The Lakes of Cheateau Estates South apartments come fully equipped with bay windows, fireplaces, garden tubs, washers & dryers and ample storage space. In the North apartments, residents will find sleek and modern features, including recessed lighting, ceramic tile and wood-tone floors, crown molding, linen and silverware cabinets, and much more in addition to fireplaces and full sized washers and dryers. Currently, both communities are offering excellent limited-time specials. The Lakes of Chateau Estates North and South communities are offering terrific rent savings on certain residences as well as discounted move-in costs.